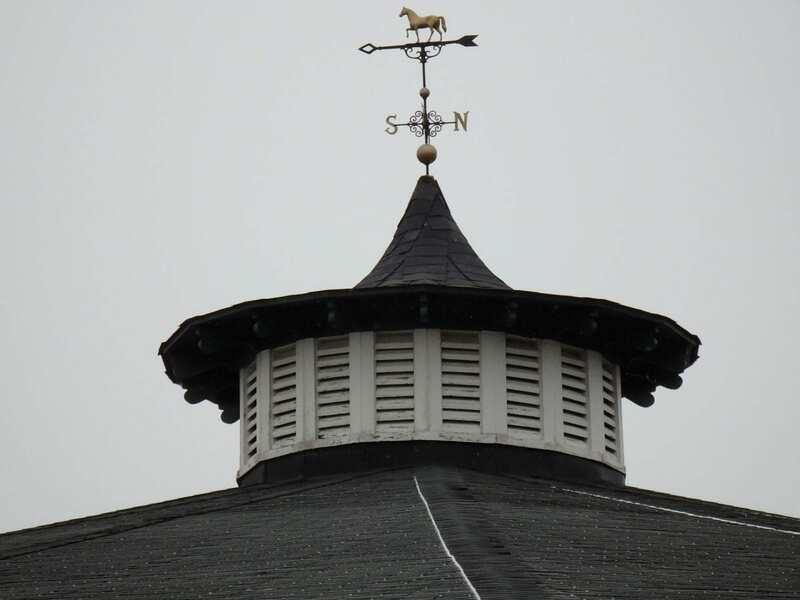 In the face of a potentially destructive storm, the Maryland Jockey Club has postponed the running of its March 2 card. The card, in its entirety and as drawn, will instead be run on Monday, March 5. The cancellation will mark the third time in 2018 that weather-related issues have cost the track most or all of a card. Winter Storm Riley is expected to hit the East Coast beginning Thursday night, with effects that could linger through the weekend. Coastal areas are expected to experience flooding. In Laurel, the forecast calls for rain Friday morning with winds of 25 to 35 miles per hour, and some gusts may top 50 miles per hour.